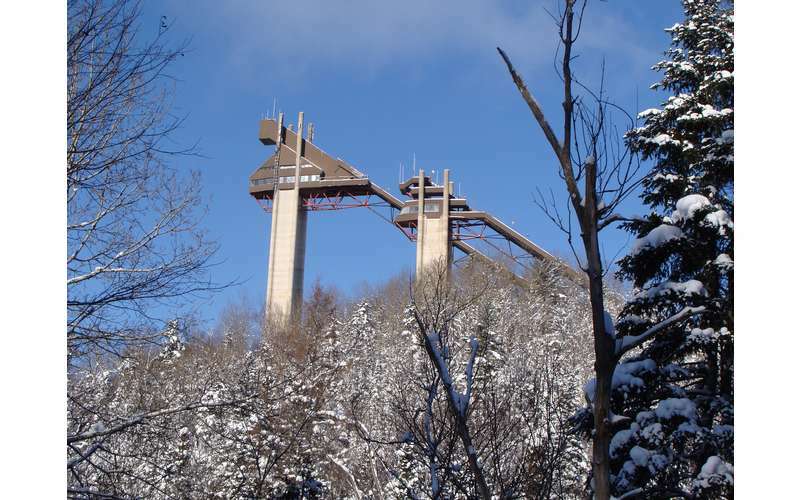 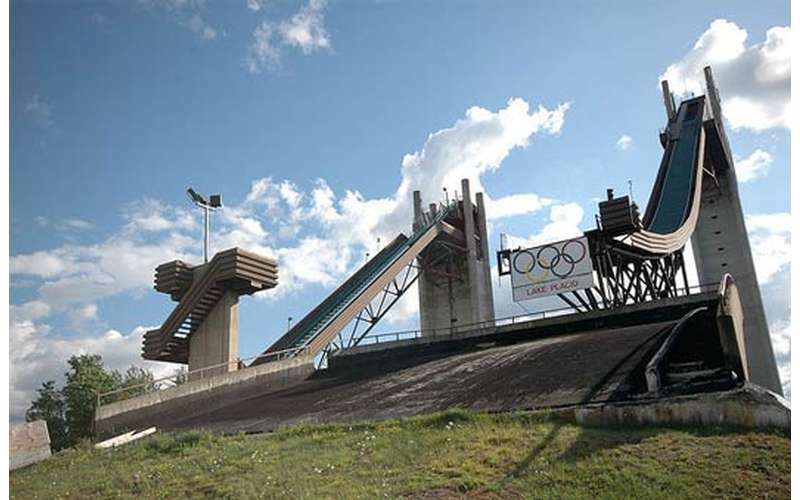 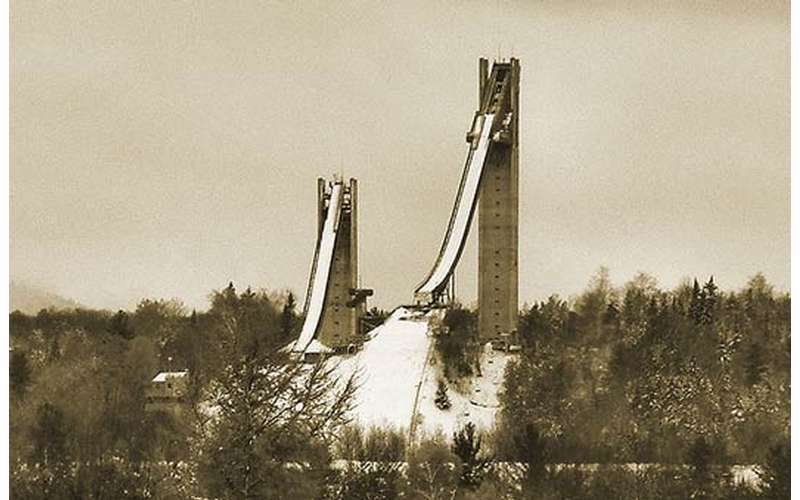 The Jumping Complex serves as a training ground for ski jumpers and aerialists year-round. 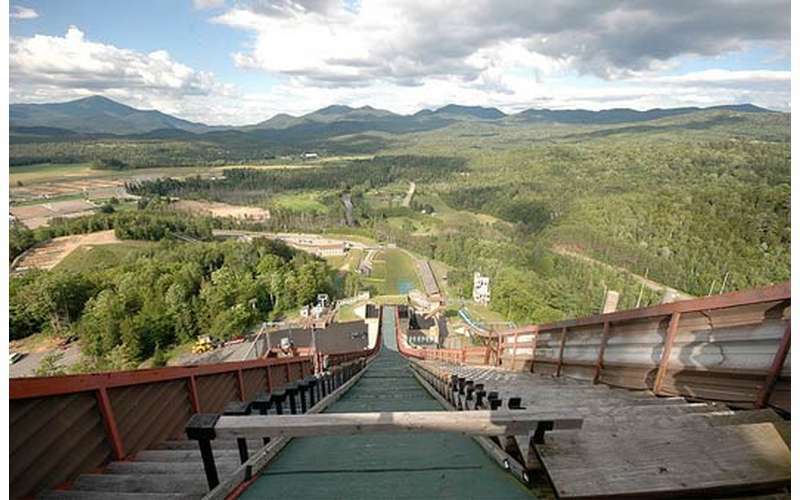 Visitors can tour the facility during the summer and the winter and can even experience stunning views of the Adirondack High Peaks from the top of one of the jumps. 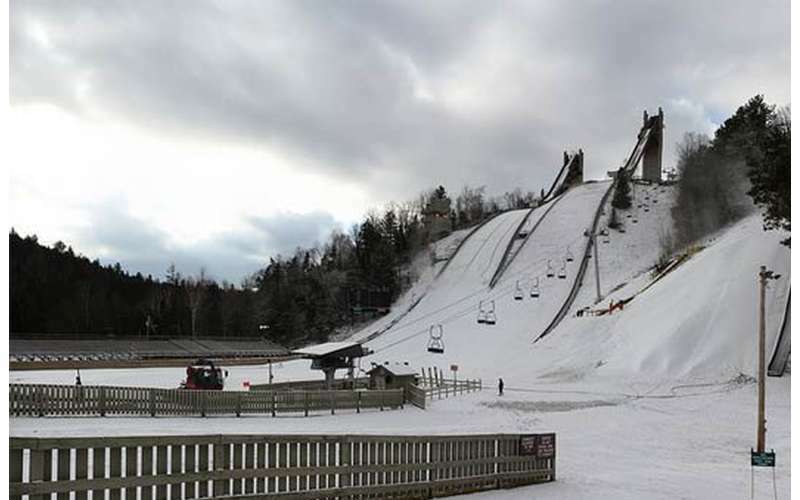 Photo 1 & 2 Credit - WEBN-TV via photopin cc, Photo 3 Credit - lifecreations via photopin cc, Photo 4 Credit - waitscm via photopin cc.